Today, we are very happy to announce that SJ K2 Slick Slider is released. It is a great module with a lot of options for you to configure to your idea. With 2 themes and 2 layouts, you will have 4 types of module. 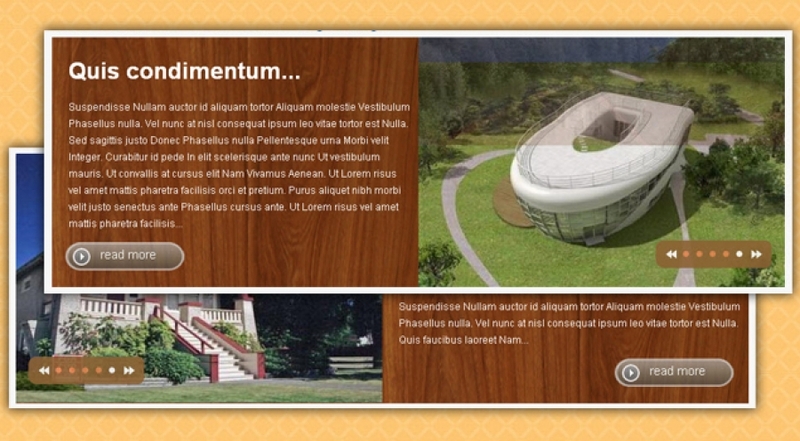 Also, with nice 2 effects, you will have a professional module in your website.